The Supreme Court has held that an employee who voluntarily abandons work cannot be treated as on in "continuous service" of the employer as per Section 2(oo) of the Industrial Disputes Act. Therefore, procedure for retrenchment as per under Section 25F of the ID Act will not apply to such an employee. "Once it is established that the Appellant had voluntarily abandoned her service, she could not have been in “continuous service” as defined under S. 2(oo) the I.D. Act, 1947. S. 25F of the I.D. Act, 1947 lays down the conditions that are required to be fulfilled by an employer, while terminating the services of an employee, who has been in “continuous service” of the employer. Hence, S. 25F of the I.D. 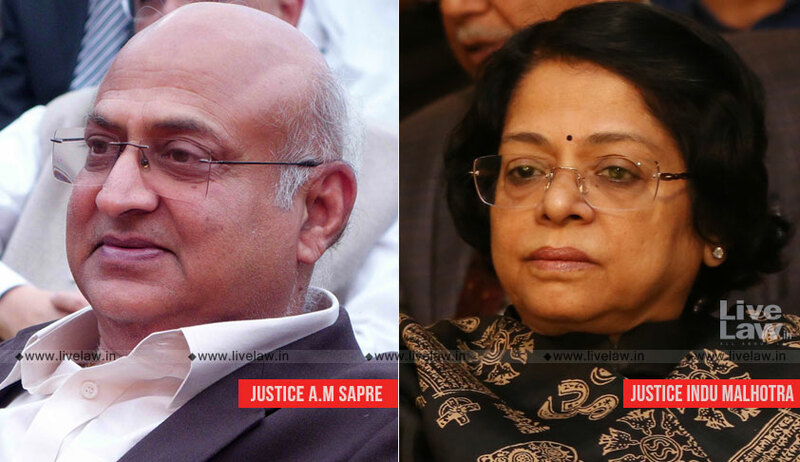 Act,would cease to apply on her", held the bench of Justices A M Sapre and Indu Malhotra. The appellant Manju Saxena was working as "Senior Confidential Secretary to Senior Manager" in HSBC bank. Later, the post became redundant as the officer to whom she was attached left services of the bank. She was offered four alternate posts by the bank; however, none of them was acceptable to her. Therefore, the bank terminated her services and granted her severance package. Seeking enhancement of severance package, she approached the Industrial Tribunal, which ordered her reinstatement with backwages. Challenging this, the bank approached the High Court. The High Court set aside the award of Tribunal on the ground that she had voluntarily abandoned work. Against the decision of High Court, she filed appeal in the Supreme Court. "In the case before us, the intentions of the Appellant can be inferred from her refusal to accept any of the 4 alternative positions offered by the R2­Bank. It is an admitted position that the alternative positions were on the same pay scale, and did not involve any special training or technical knowhow. The Appellant’s conduct would constitute a voluntary abandonment of service, since the Appellant herself had declined to accept the various offers of service in the Bank"
Finding that the Bank was generous in granting her severance package, in excess of compensation that the appellant was entitled under law, the appeal was dismissed.